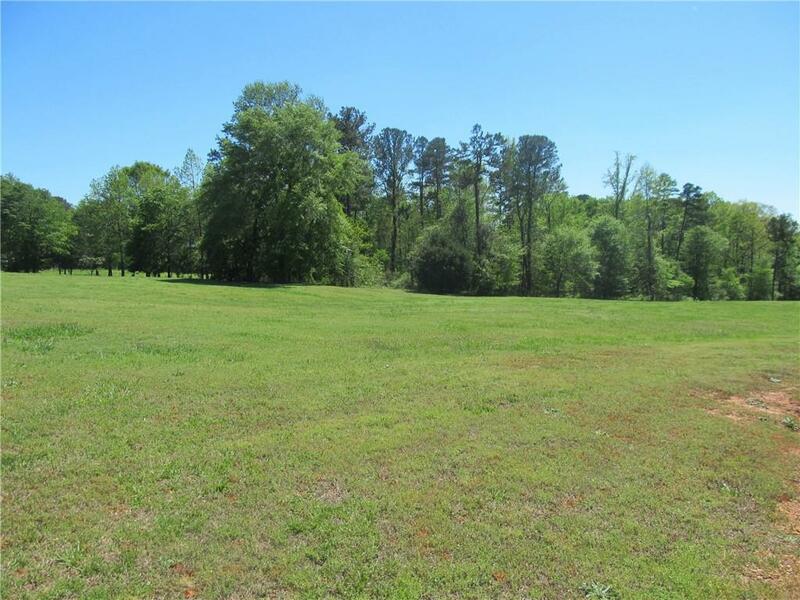 Beautiful 8.46 acres in sought after Walton Co. with 250 ft. of road frontage. 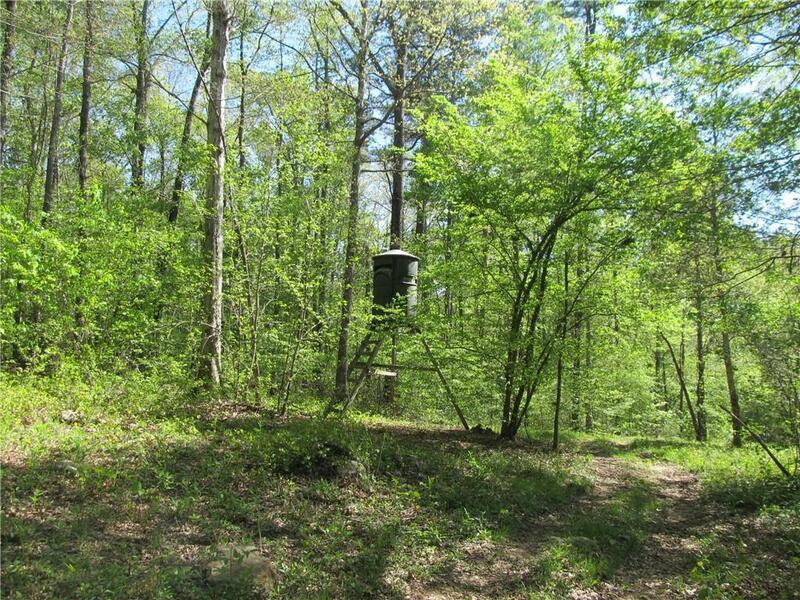 This land backs up to the Alcovy River, making for a peaceful setting. 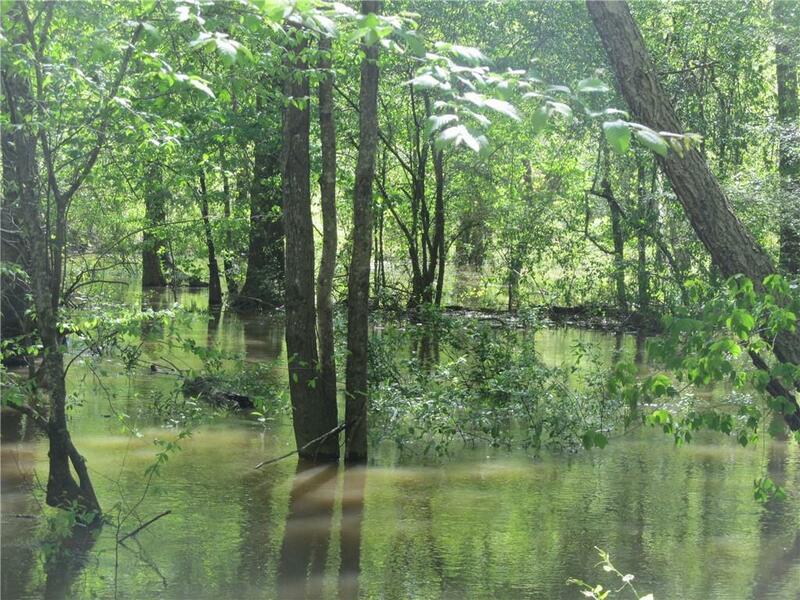 It is partially open and wooded in the back.This land has bountiful wildlife , including deer and turkey. 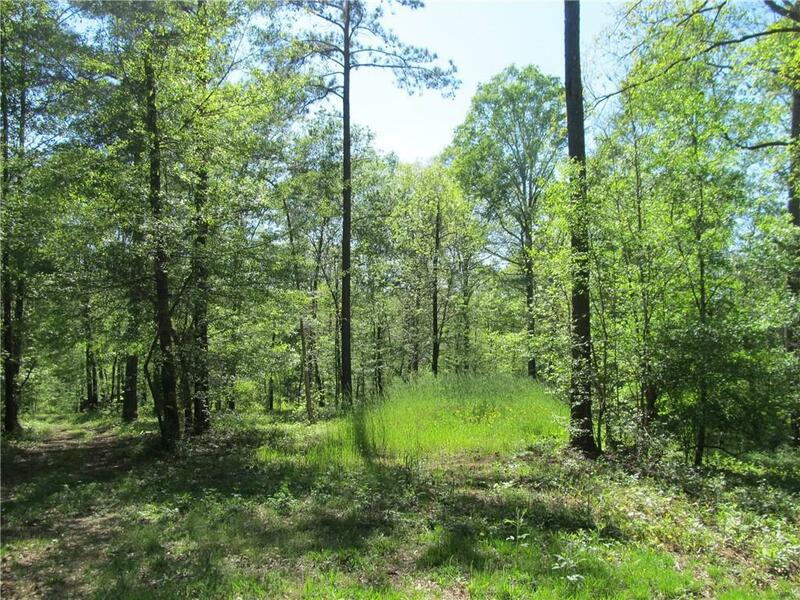 A wonderful place to build your dream home!